*Please note that this is a Black Friday release and will not be available for pre-order. 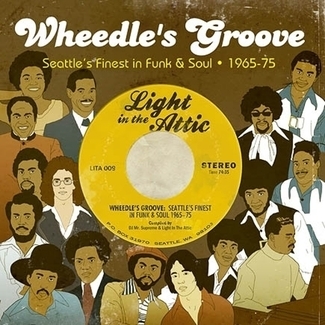 Almost 10 years ago, Light In The Attic and DJ Supreme La Rock compiled the first ever set of vintage Pacific Northwest soul on Wheedle’s Groove: Seattle’s Finest In Funk & Soul 1965-75 (LITA 009) featuring such rare sides as “I Just Want To Be (Like Myself)” by legendary funk outfit Robbie Hill’s Family Affair. 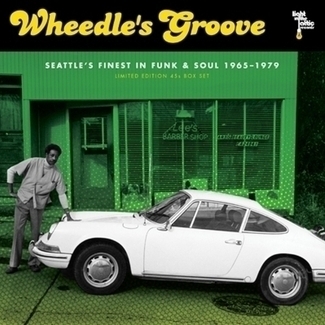 Nearly a decade on, more unheard Seattle soul gems continue surfacing. 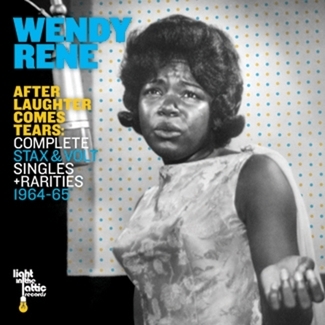 This November 29th, Light In The Attic is honored to release, for the first time on vinyl, Gotta Get Back: The Unreleased L.A. 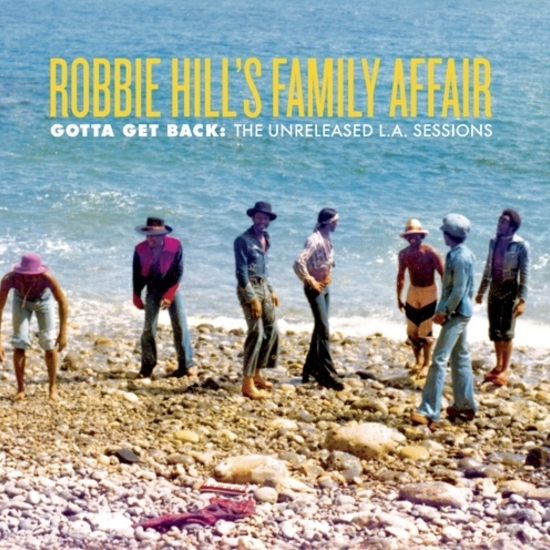 Sessions from Robbie Hill’s Family Affair. 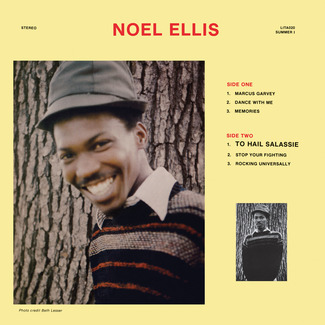 Originally recorded at RCA Studios in Los Angeles in January 1975 with Executive Producer Cuba Gooding Sr. and The Main Ingredient (the Family Affair were the Ingredient’s backing band at the time), these five tracks remained lost until the recent discovery of the original multi-track masters. 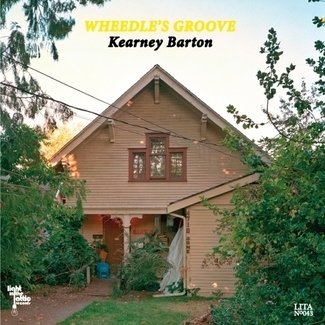 The tapes were carefully mixed by renowned engineer and producer Steve Fisk. To say it’s a miracle that these tapes surfaced would be a massive understatement. 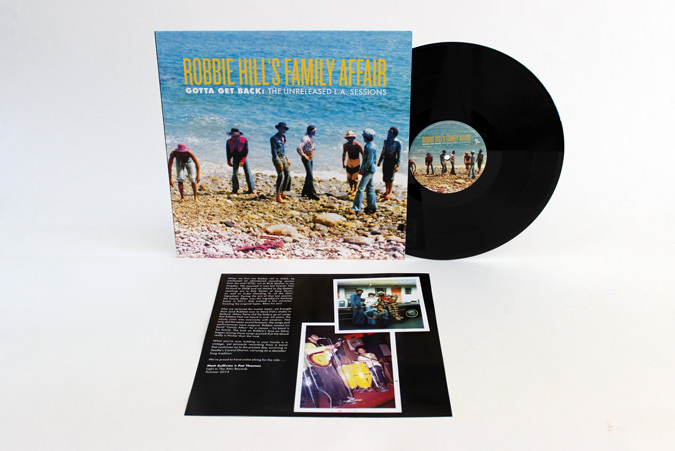 Robbie named his band “Family Affair” for a reason – his band is his family and what you hear is proof that the blood really is thicker than the mud. 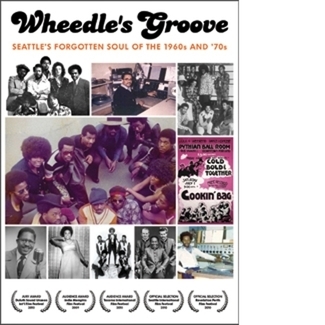 What you’re now holding in your hands is a pinnacle recording from a band that continues on to the present day, surviving in Seattle’s Central District, carrying on a decades’ long tradition.